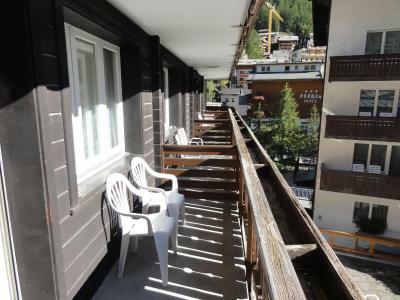 Lock in a great price for Hotel Alfa Zermatt – rated 8.3 by recent guests! People were awesome. Breakfast was awesome. 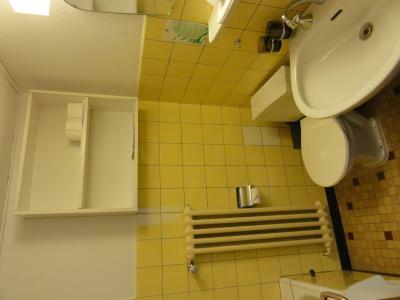 Location was in middle of town and close to grocery store and all shops. 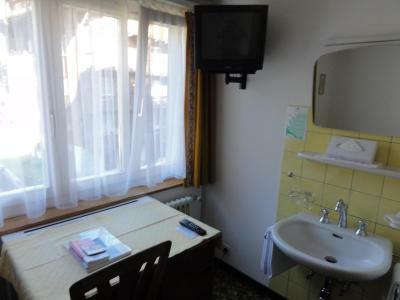 Room very small but was alone and fit the bill. 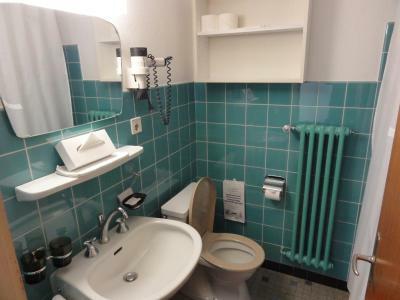 Like being in an expensive New York hotel. I was there to ski and that was an experience of a lifetime to ski a glacier with over twenty race teams from all around the world. Can't wait to go back and will stay there again. Very friendly; convenient location for our purposes. Great breakfast. 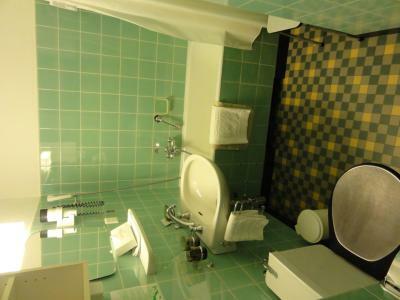 Everything about this hotel is perfect! Great location, Friendly staff, Great Value. Breakfast is various. Staff are nice. 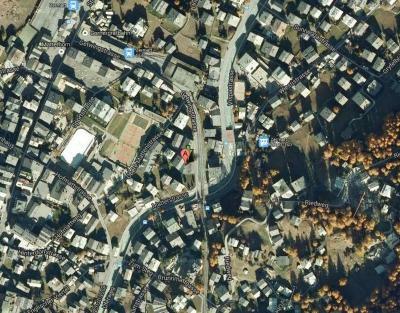 Location is not far from train station,just 5 min. Free upgrade. 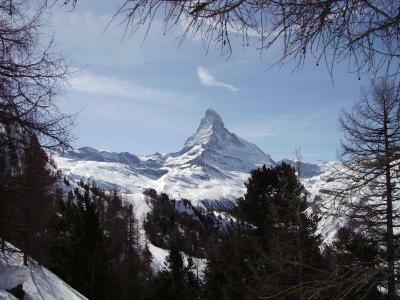 Beautiful view of the Matterhorn. Excellent breakfast included. 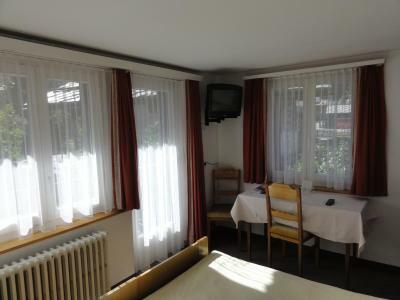 I liked the location...in the proximity to the train station as well as the view from the breakfast table. Additionally, the staff was very friendly. Overall, the stay was very pleasant. 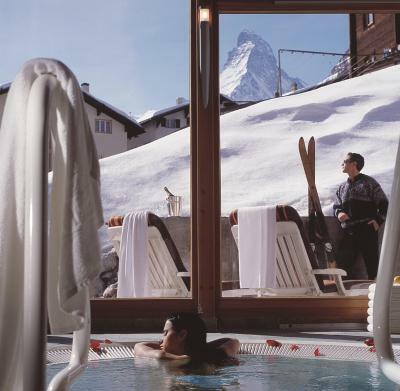 Hotel Alfa Zermatt This rating is a reflection of how the property compares to the industry standard when it comes to price, facilities and services available. It's based on a self-evaluation by the property. Use this rating to help choose your stay! 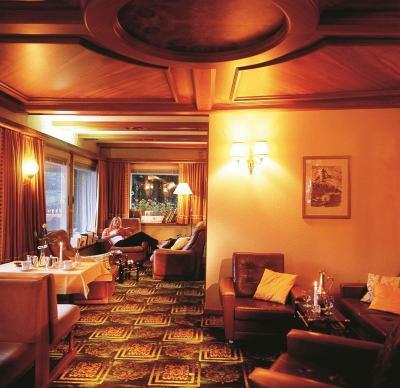 The cozy, family-run Alfa Zermatt hotel enjoys a central situation in the heart of Zermatt, only 5 minutes' walk from the train station, and offers superb Matterhorn views from most rooms. 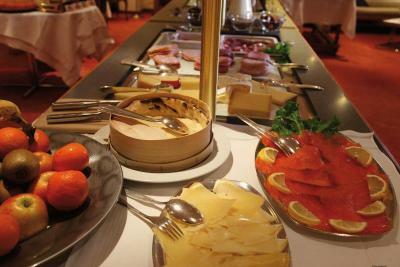 A rich complimentary breakfast buffet with an organic food corner served in the sister hotel next door provides for a good start. 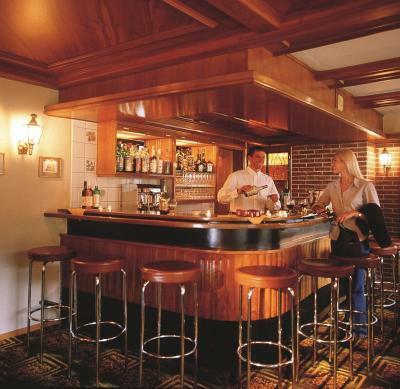 Local specialties as well as selected dishes of the international cuisine can be enjoyed there as well. 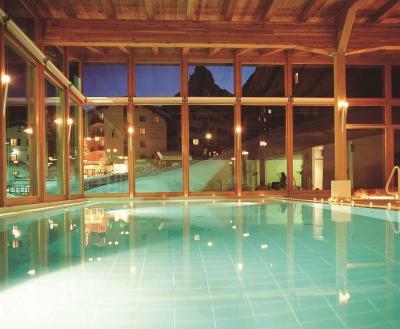 The new spa center of the sister hotel is also accessible for guests of the Hotel Alfa Zermatt at an additional cost. 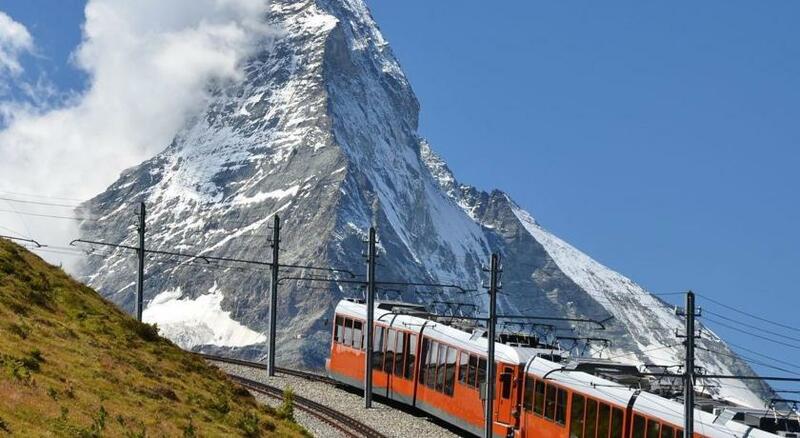 You can also make use of the hotel's transfer service from and to the train station. When would you like to stay at Hotel Alfa Zermatt? 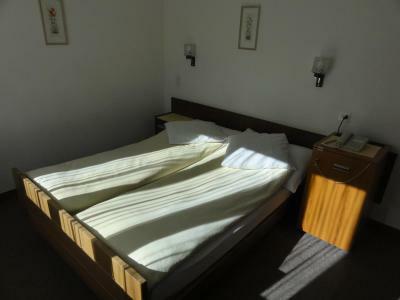 Double room either with queen-size bed or twin bed, window to the east side, private bathroom, hair-dryer, telephone, TV, mini-bar. 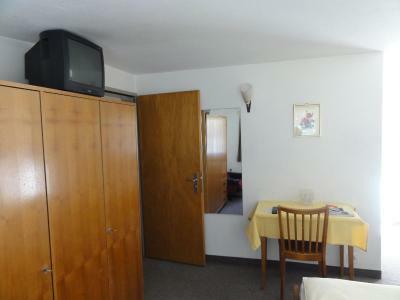 North-facing room with a hairdryer and a TV. 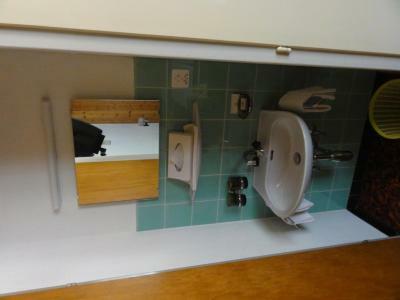 The shared bathroom and toilet are on the hall. 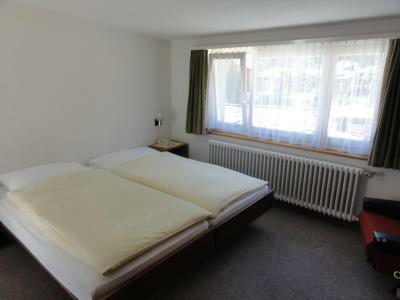 Double room either with queen-size bed or twin bed, south facing balcony with view of the Matterhorn, private bathroom, hair-dryer, telephone, TV, mini-bar. 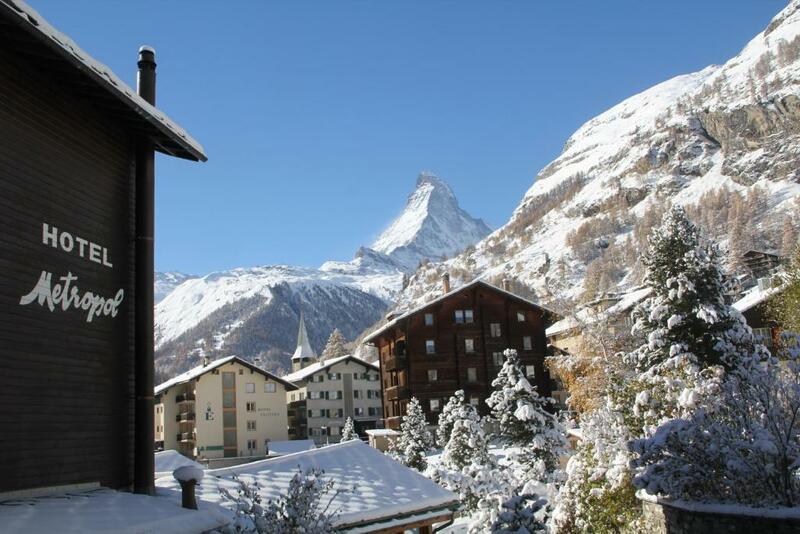 House Rules Hotel Alfa Zermatt takes special requests – add in the next step! 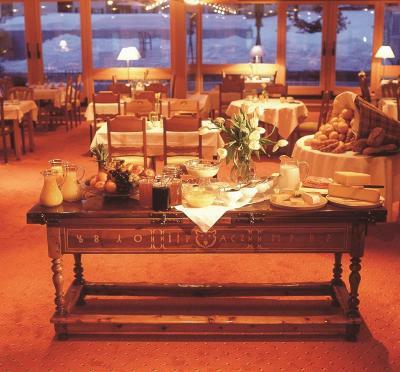 Hotel Alfa Zermatt accepts these cards and reserves the right to temporarily hold an amount prior to arrival. 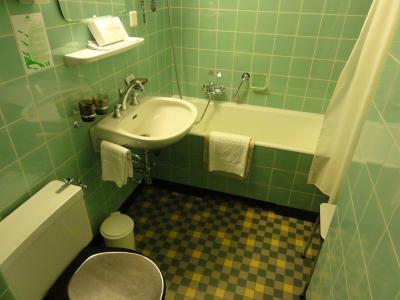 There is just a llittle bath gel in the room. Great and Beautiful view. 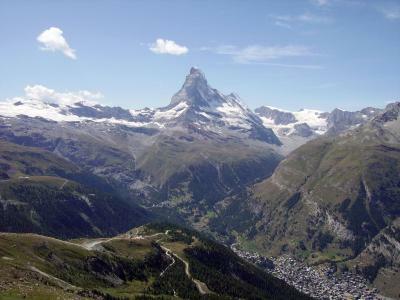 I can see Matterhorn Mount from my bed. 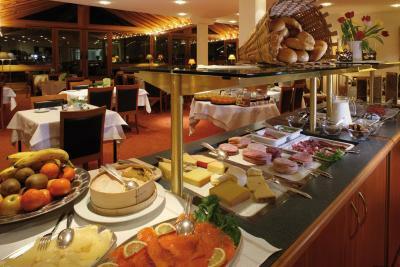 Breakfast taken in adjoining hotel, wide range of foods and beverages available to suit all tastes. Service brilliant. Don’t ever stay there if you don’t want to bring some bugs 🐜 🐜 to your home and get awfull itchy bites!!! Bedbugs in the bed & walls !!! 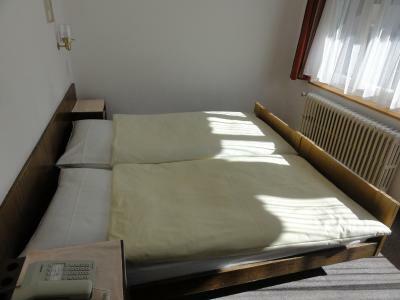 the owner of the hotel said that I brought them myself - rude, arrogant behavior. No idea from where the good reviews are coming from???!!!! The staff was treating me as a servant, lost my passport while moving my private clothes without my permission from one room to another which I had to report to the police!!! ...and this happened in Switzerland!!! 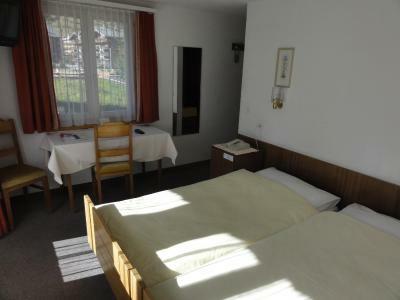 The hotel ruined my whole impression of Zermatt - as this place is full of bedbugs! Very poor hygienic standards! 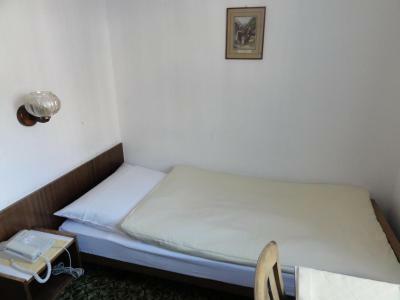 I booked this place due to close distance from the train station. The staff acted offended at my request for a “to go” coffee cup. I also planned on taking a couple oranges with me to eat on the train ride to the parking facility and they were similarly against that (I had to get on the road, so this wasn’t in addition to my breakfast, it was to be my breakfast). They need to relax and put the reasonable needs of their customers first. Policies that don’t have any reasonable basis (no one is harmed) and conflict with the needs of their customers should be abandoned, not held tightly to for the sake of holding tightly onto something - I mean, really, WHY? Anyway, it just made things weird. And the long walk to the train station in sub-zero temperatures might have been more pleasant while holding a warm drink. 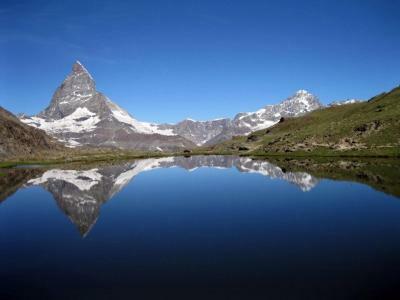 Best kept secret in zermatt! The staff are incredibly friendly and welcoming. 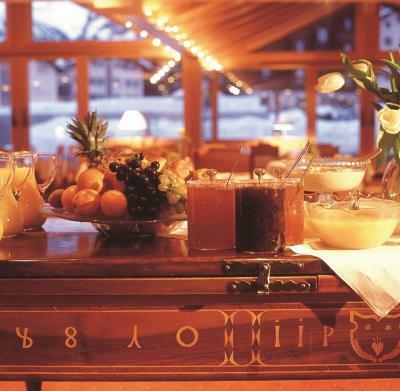 The breakfast is served at the chalet next door and it was amazing, with a view of the Matterhorn. Fantastic spa too. The staff where over helpful for what was an emergency stop over. 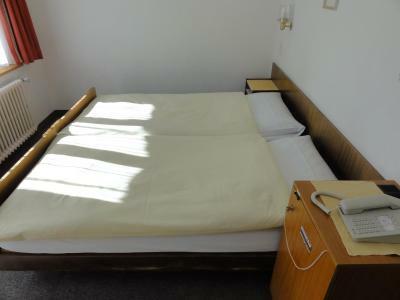 Great location, cozy and clean rooms, very nice staff! 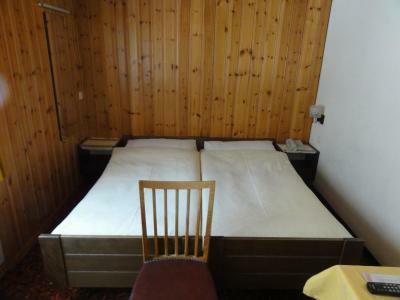 My only grumble would be the quality of the mattress in my room. It was very worn and really past its use by date and not ideal when skiing 5 to 6 hours a day. I would hope they can change this mattress. 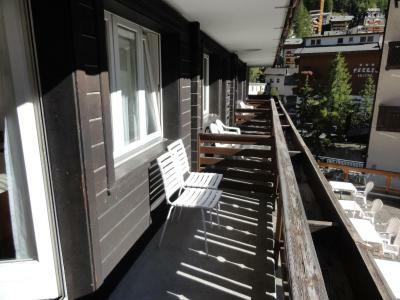 Super location and twined with a hotel right beside it where you have breakfast which is excellent and has plenty of good options. The staff and owner where really nice and friendly and I was very happy with them. 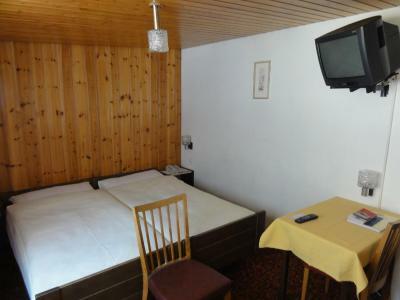 The leisure facility in the sister hotel beside it is very good and while it has a small charge this is worth it. 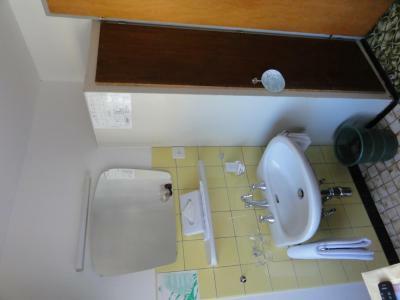 I had a very small room which was fine and as expected as was my shared bathroom and shower so this was perfectly adequate for the price. A nice stay and great staff and location.